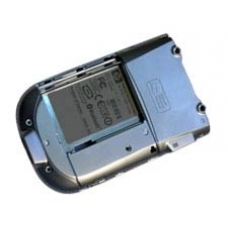 This rear casing is the complete silver plastic assembly to replace the back shell on your iPAQ h1920, h1930, h1935, h1937, h1940 and h1945 models. The record button, battery door cover latch and the Infra Red port are all included with this part. Replace that scuffed rear case with this new part. Suitable for ONLY the HP iPAQ h1920, h1930, h1935, h1937, h1940 and h1945 models. This iPAQ repair service involves the complete replacement of either the front or rear case assembly. If you have droppe..